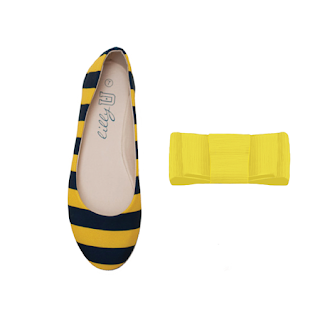 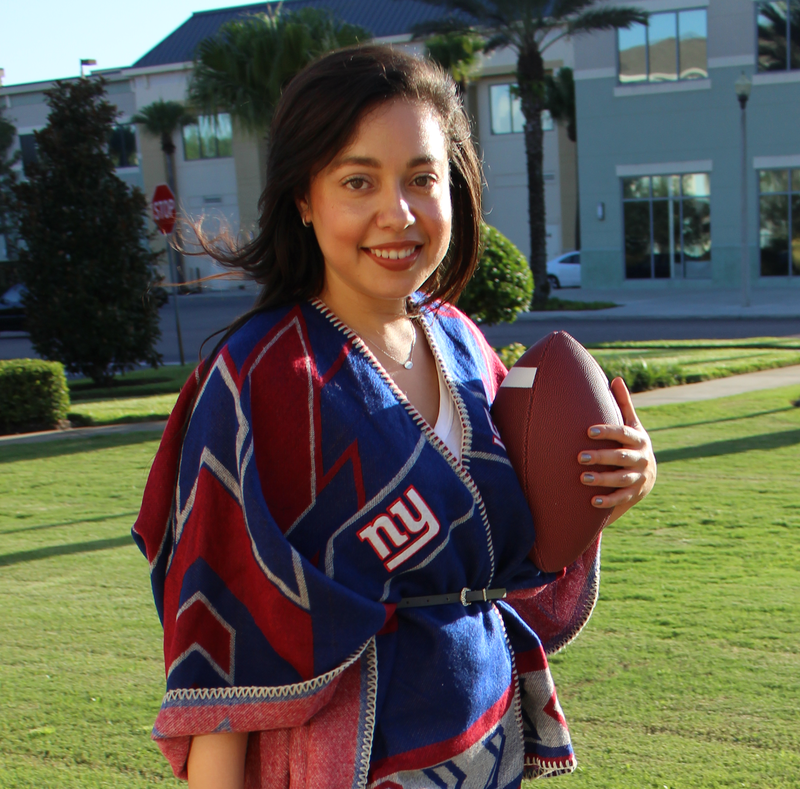 Lillybee U flats were featured in The Style Ref's Back to Football list of what fans need this season for two important reasons: comfort and style. With the addition of these adorable shoe clips that personalize any pair, there's now a third reason to score these for fall. The Style Ref's giveaways don't stop - this week, Lillybee U is giving one TSR reader a pair of flats and matching shoe clips! Complete the form below by Friday, Oct. 4 for your chance to win. 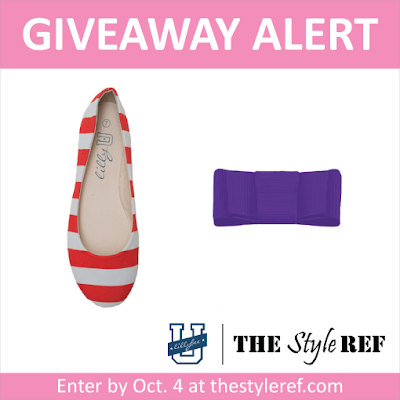 Remember to enter by Friday, Oct. 4! The winner will be randomly selected and notified via e-mail. 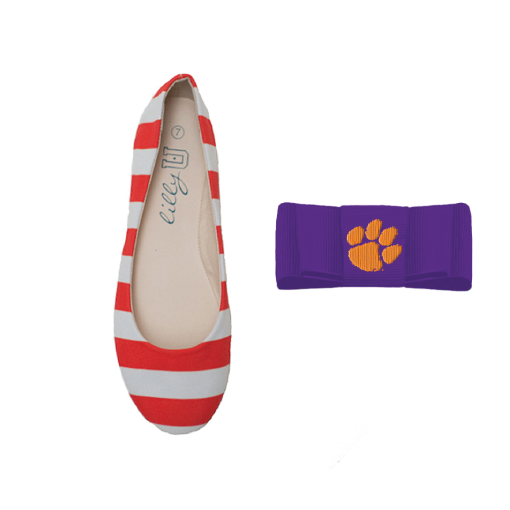 In the meantime, see the entire selection of schools and bows from Lillybee U. 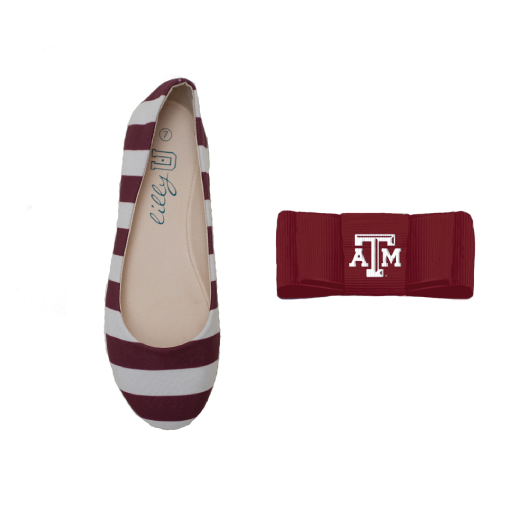 *Please note: Bow clips featuring official collegiate logos are not available at this time.